Never have time to give yourself a cute manicure? 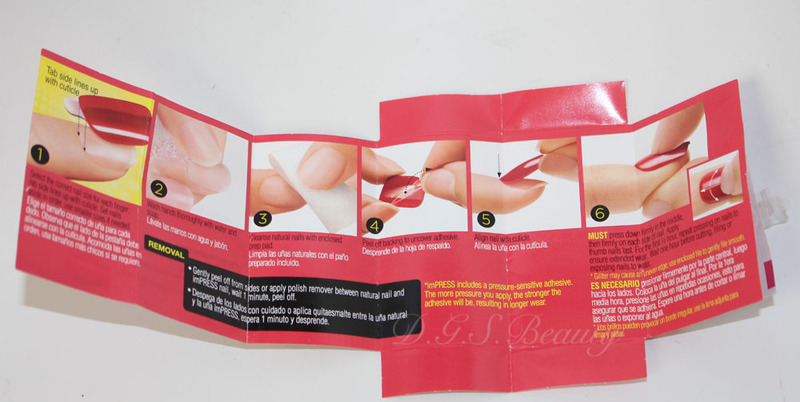 Don’t feel like spending your hard earned money at a nail salon? 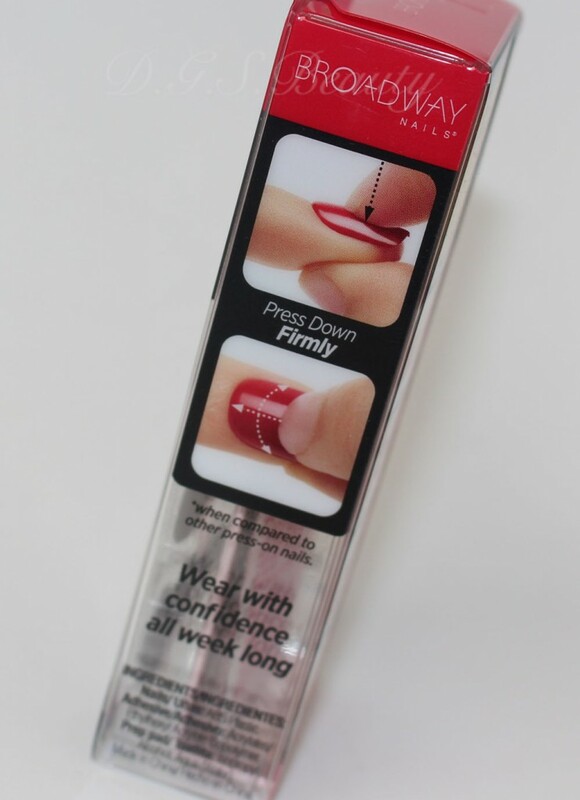 imPRESS Manicure has just made your life a little easier especially for all my fellow busy mamas out there! imPRESS Manicure has many cute nails to suit your every mood. They have everything from soft hues, glitter tips, and on-trend accent nails. These are the two cute sets I received. The instructions are very easy to follow and it’s quick! 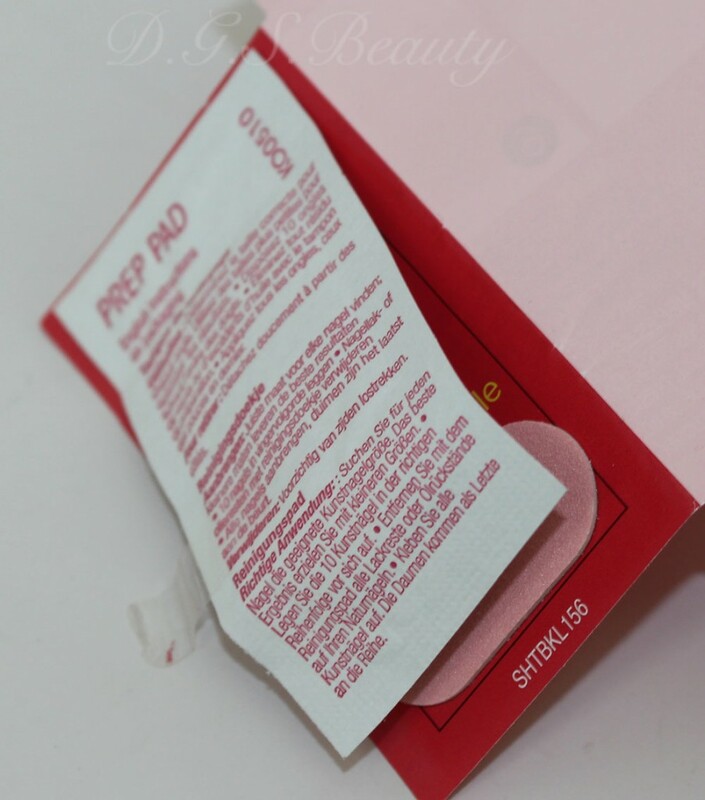 Also included are a prep pad to clean your nails and get them ready for application. 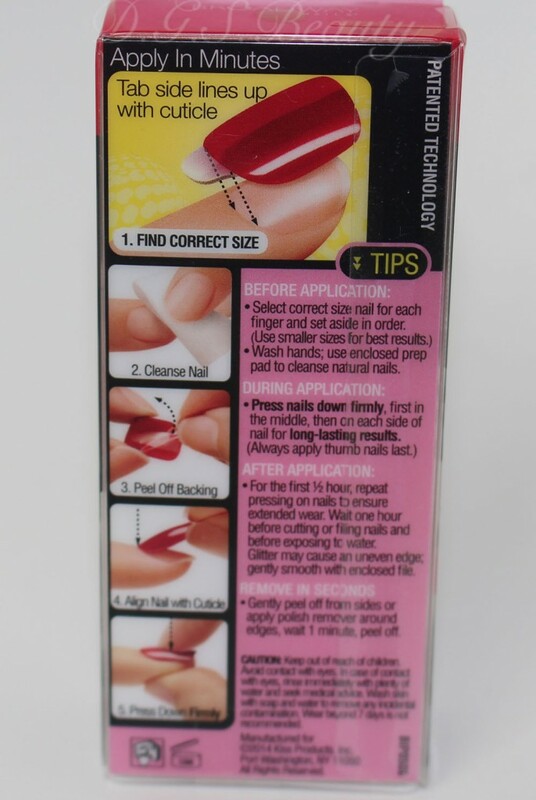 There is also a tiny nail file to use an hour or so after once the nail is set. 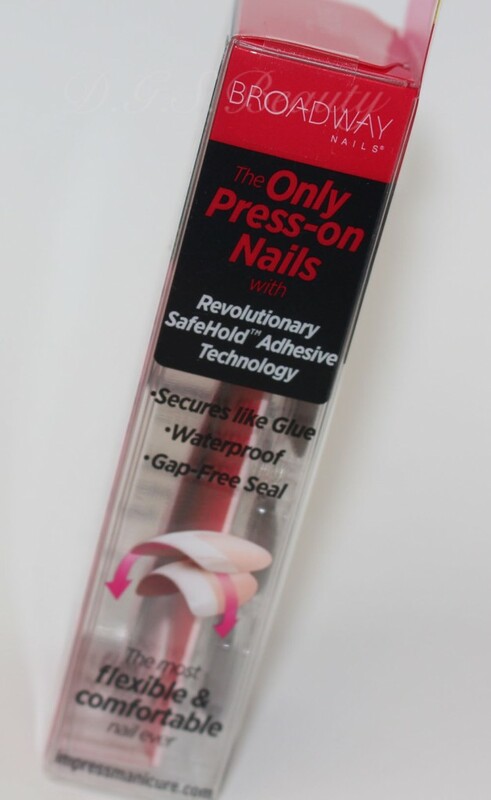 I have always been very skeptical about press-on nails. I recall a girl friend had used some the night of our senior prom, which was a while back and by the end of the night, her most of her press on nails had fallen off some time during our night of dancing and having fun. So far it has been over 9 hours and the nails are still on! I’m impressed! I really would have thought at least one nail would have came off by now whether it was during my workout or bath, but nope. I forgot what it felt like wearing fake nails so I had to get readjusted to the feeling and be careful I don’t bend/break a nail. Today is only Tuesday and I have a party on Saturday so I’m hoping it stays on till then. I’ll keep you all updated. But if you just need something quick to last a day or two, these are definitely your nails! And trust me, you’ll get a compliment or two on them. Very cute!